Shetland Islands Council (SIC) will be forced to fund the entire £5.6 million cost of building the new Scalloway fish market after the scheme missed out on European funding. Work is due to start on a new £5.6 million fish market in Scalloway, Shetland, next week. A former primary school in Shetland is set to enjoy a new lease of life as a brewery after council planners gave the idea the green light. The image and landscape of Scalloway on Shetland is set to change as part of the Scottish Government’s Making Places 2017-18 initiative. 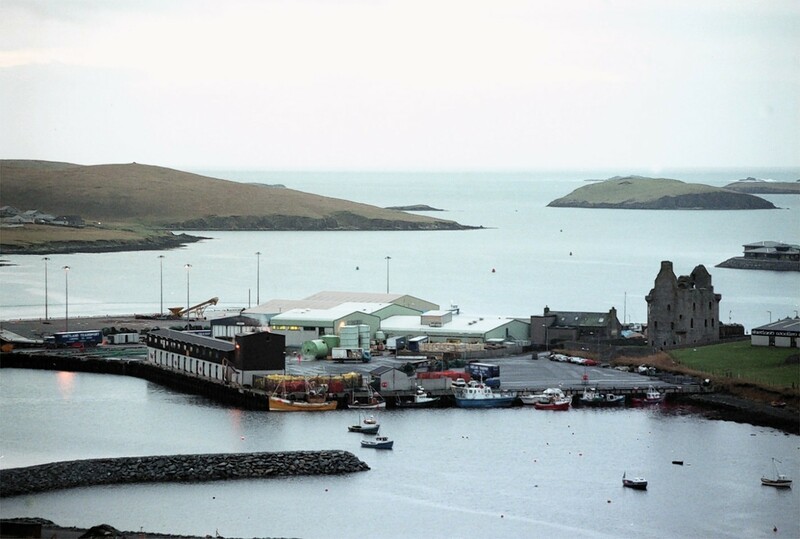 A woman has died following an incident with a forklift in a Scalloway harbour in Shetland. A 27-year-old man from County Durham was sent to prison for seven months after having been caught drink driving three times in a matter of months. Two island women are determined to make sure that local animals can be rescued if they become trapped in a fire. Two roadblocks used in Scalloway during World War II have been recovered after being placed in the sea near to the East Voe junction over 70 years ago. 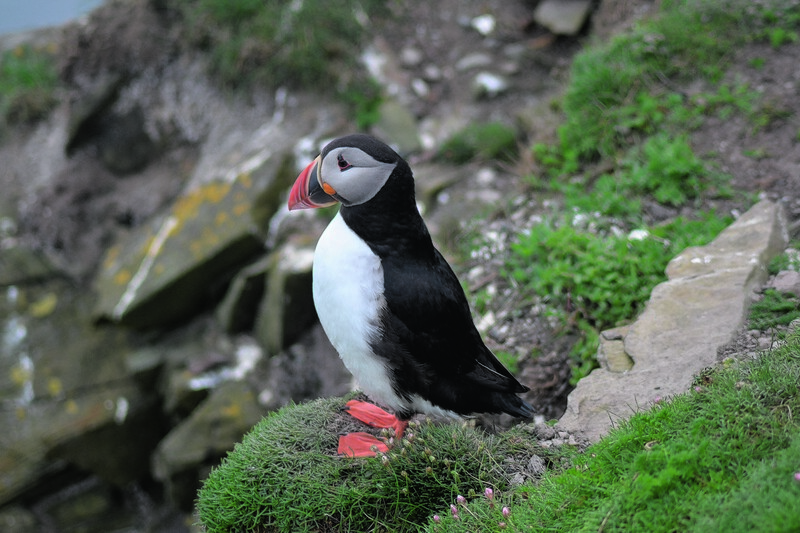 A Shetland man who got behind the wheel while almost seven times the alcohol limit twice in one week has been jailed for eight months and handed two lifelong disqualifications from the road. 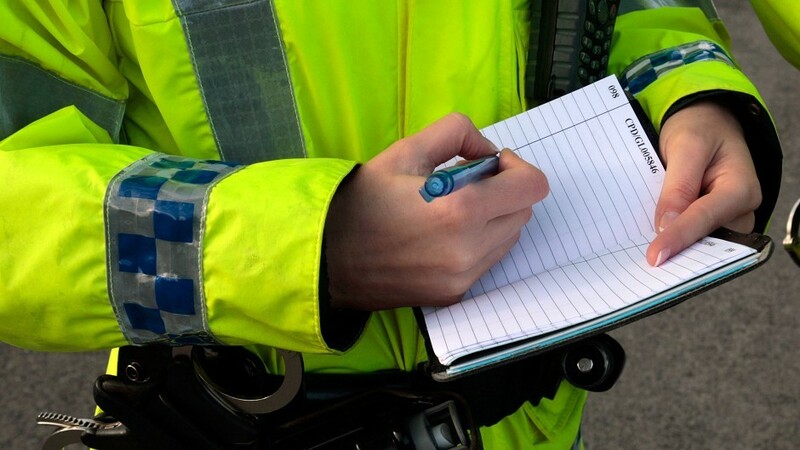 A Shetland man who drove while seven times the alcohol limit was caught drink driving a second time in the same week. A man from Scalloway who arrived at prison hiding an iPhone in his underwear has had sentence deferred for good behaviour. A stricken vessel off the coast of Shetland remained at anchor yesterday as bad weather prevented it being towed into port. A scrap metal worker who ran out into the road in front of a moving car in Shetland has been fined and given a community payback order. A sense of deja-vu gripped me as the Loganair plane glided across Sumburgh Head and landed at Shetland’s main airport. 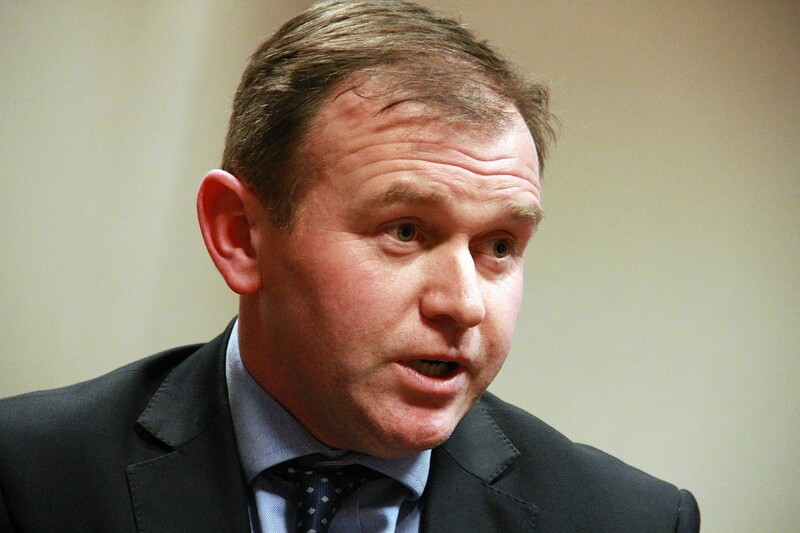 Shetland's fishermen leaders hope to negotiate concessions on the incoming ban on discards when UK fishing minister George Eustice visits the isles today.